As the cliché goes, a talented artist can make their work look easy. Most successful works of art, then– anything from albums to paintings and photographs– belie the huge amount of effort and skill that went into their creation. This might stem from the idea that showing too much of the maker’s hand demystifies the process, and therefore risks ruining the magic of art. That distance is especially important when it comes to music– for most genres anyway, maintaining a separation between the audience and the performer, both physical and psychologically, is an essential part of the experience. In anticipation of J. Views’s resulting new album, the aptly-named 401 Days, we’re premiering the music video for “Into the Light” right here on B+B (see above). Views also took some time off from preparing for the release show (Thursday May 19 at Rough Trade) to speak to us about the all-encompassing and super confessional process of his experiment in the fine art of fine-art over-sharing. Listeners who chose to follow J. 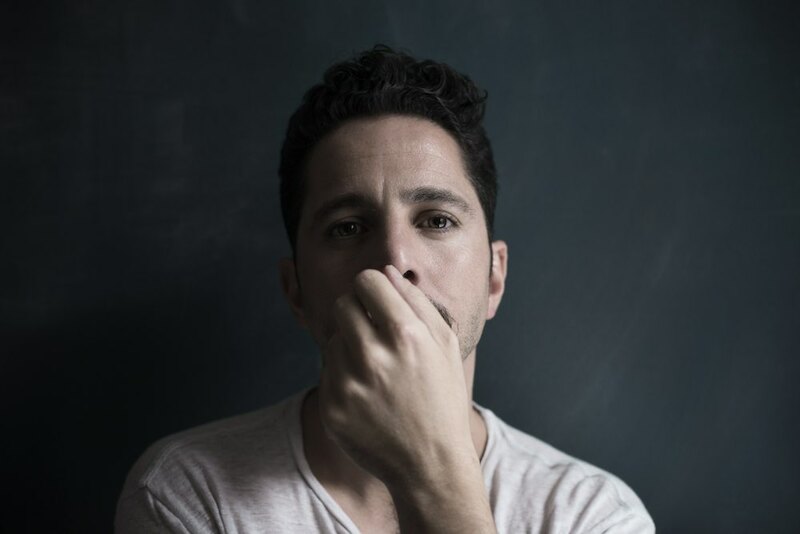 Views on the project’s web portal were given behind-the-scenes access to his songwriting process, a play-by-play of the experiences, people, and places that provided the inspiration for both the lyrics and instrumentals found on “401 Days”– collectively, what Views refers to as “the documentation.” But Dagan did more than “just uploading a bunch of photos on Instagram.” Instead, throughout the making of the album (out May 20), he painstakingly recorded videos, snapped photos, and collected visual interpretations of what he was thinking about when he wrote the songs, unfurling each creative thread that makes up the intricate tapestry of the 13-track album. At the same time, we’re becoming increasingly more connected to the unfolding moment, the here-and-now by way of social media and live streaming. People are demanding play-by-plays of news events as they unfold, and live-tweeted reviews of TV shows are as commonplace as announcers yelling out the action at a football game. Even Dr. Klaw, the underground lobster delivery man, is making a comeback by way of a “choose-your-own-adventure” show broadcast live on Periscope in which his followers will essentially be in God-mode throughout the journey. And, if things couldn’t get any more meta– to celebrate the 5th anniversary of the Navy Seal assault on Osama bin Laden’s compound, the CIA tweeted a step-by-step replay of the raid. 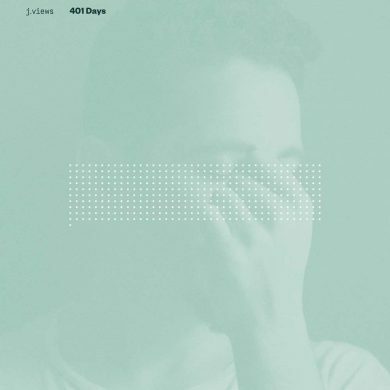 Dagan’s found yet another way to combat the ephemerality of digitally-bound songs and the temporary nature of websites (which either disappear or become obsolete and unusable, or ironic web-1.0 jokes), by releasing a 40-page book of the visual elements of 401 Days. But he agreed that fans demand a greater transparency these days, more so than ever before. “I think that’s a transition that I was feeling a little bit,” he admitted. “It’s a beautiful thing, it’s hard to swallow at first, but it’s eventually a beautiful form of connection.” Instead of making a fuss about the increasing ephemerality of his work and the greater pressure to make more and more music at a faster rate (it’s soooo “Dance monkey! Dance!”), he embarked on this “401 Days experiment,” and simply quit when he felt like it became too much– which it definitely did at a certain point. “It’s not that I wanted to have more content, it’s just that I had more content and I wanted to release content that’s not necessarily releasable in a way,” he said.